Welcome to my domain, version 4.0 of it at least! 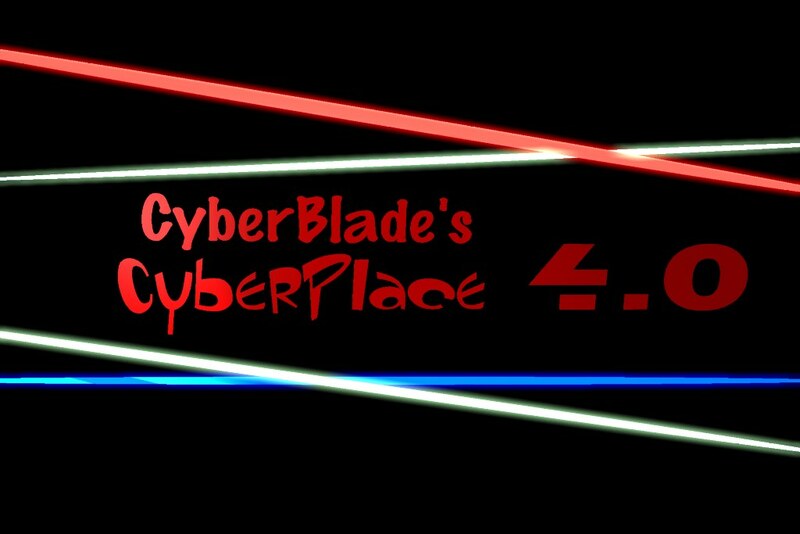 Welcome to version 4.0 of my wonderful homepage. Over time this site has developed into my only mostly complete web page. I hope you like its layout and have fun on the site. Below are links to sub-pages of this one. On them you can find out about my friends and theres even a page about yours truly. The movie section has, "something left to be desired." As one of my friends, Laura, puts it. Aside from that there should be something on all of the pages at least. Once again I hope you have a good time here. Please sign at least on of my guestbooks.